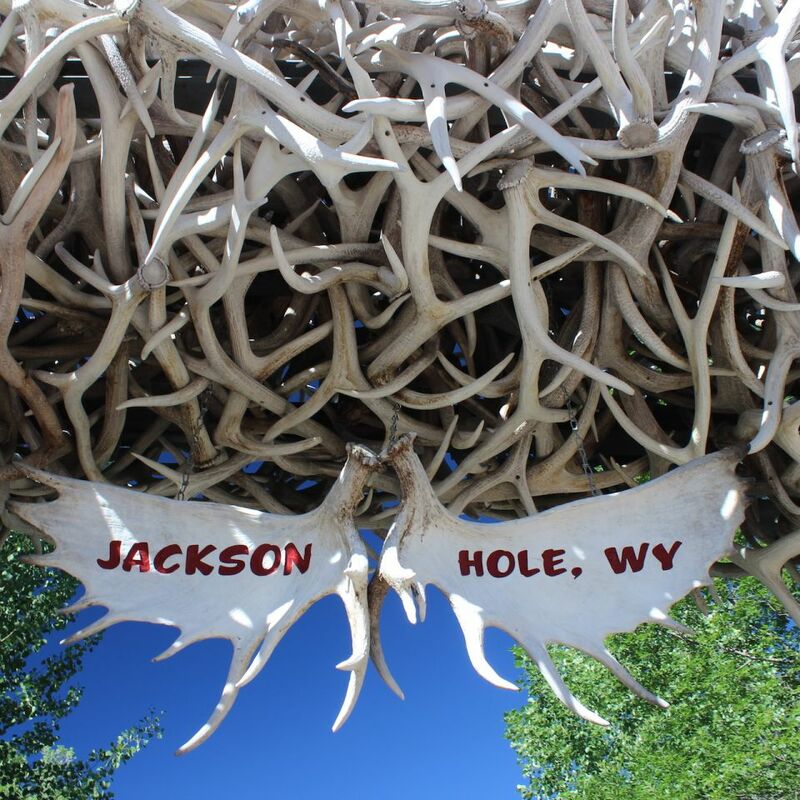 Looking for a place to stay in Jackson Hole? Look no further. With four locations in the heart of Jackson, over 400 rooms, and news additions at the 49er Inn and Suites, Town Square Inns have more options to meet your style and budget than any other hotelier in town. There is so much to do and see within walking distance from our properties. 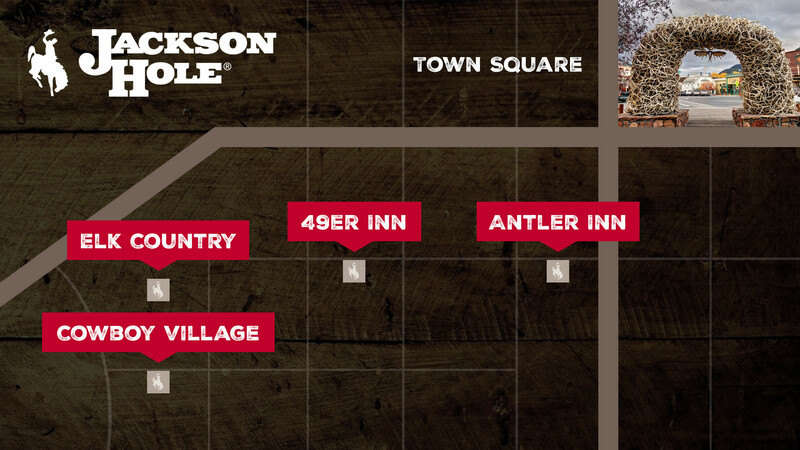 Jackson Hole Summer Map: Great starting point for summer visitors to the valley. To download the map click here. Grand Teton National Park Summer Map: A copy of this will be availible to you at the entrance of GTNP, click here to veiw map. Yellowstone Nation Park Summer Map: Learn more about the roads and geographic nature of Yellowstone Nation Park. To downlond the map, click here. 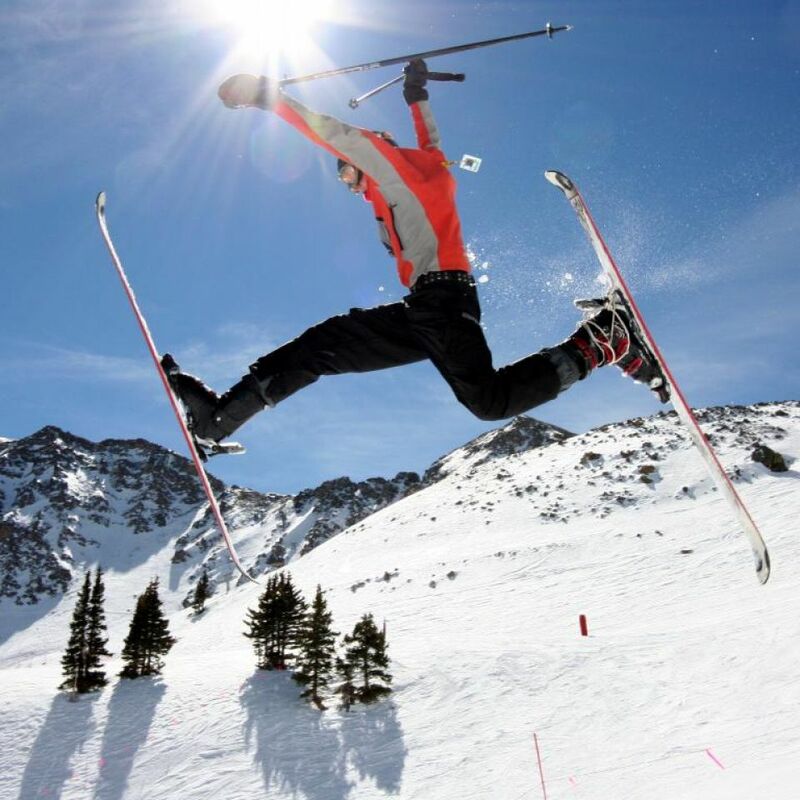 Grand Teton National Park Winter Map: Explore Grand Teton National Park in the winter by cross country ski or snowshoe. To download the map, click here. Grand Targhee Resort Trail Map: Click here for the Grand targhee resort winter trail map.